I visited Thillardon back in May 2016, and then caught up with the brothers in April this year. 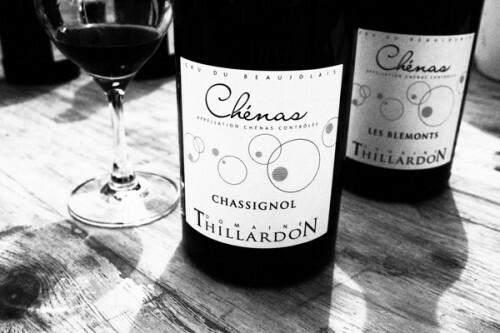 I really like their wines, and they are – in my opinion – competing at the top in Beaujolais. Biodynamic farming and sensitive hands-0ff winemaking result in some lovely wines. This is a bottle I bought back with me in 2016, which I opened a few nights ago here in Blenheim, New Zealand. It was drinking beautifully.